With Mother’s Day coming up on Sunday many of us will be thinking about our family and planning to spend a bit of time with them. Maybe for a large family get-together, or perhaps just some quiet time with mum. 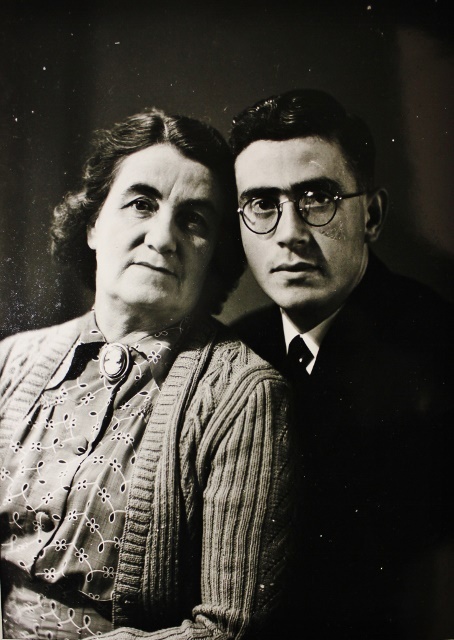 Mrs Garvitch and Son, unknown date. Jeremy Garvitch (1890 – 1990). 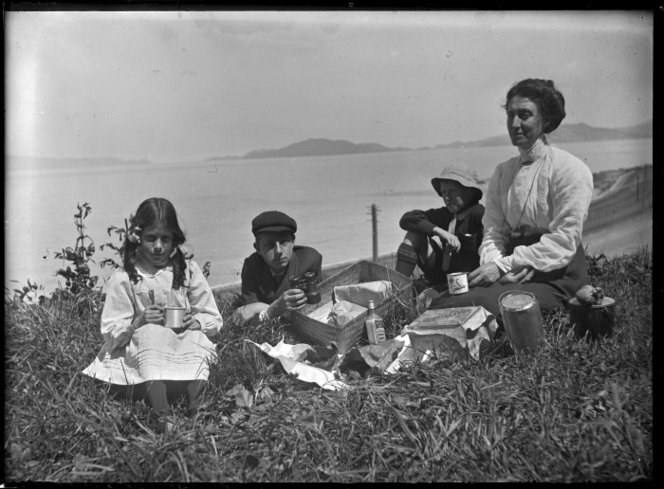 Collection of Petone Settlers Museum – Te Whare Whakaaro o Pito-one. 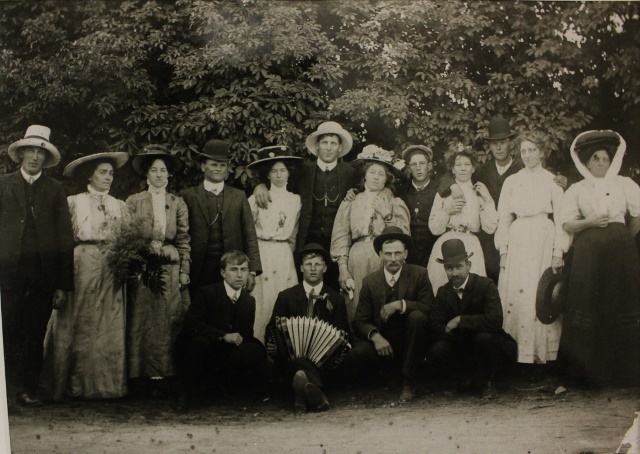 Family Outing, circa 1910. Unknown photographer. Petone Public Library. Do you have any special plans for spoiling your mother? Or will your children be looking after you for the day? Breakfast in bed is always a good way to start! And of course a little help around the house. Let’s hope for some nice weather then maybe a family outing will be called for. 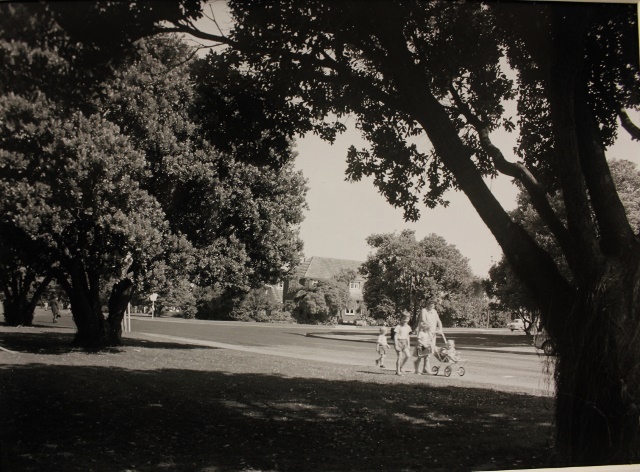 Riddiford Park, Lower Hutt, 1966. Wm. E. Toms / Eastbourne Studios. Collection of Petone Settlers Museum – Te Whare Whakaaro o Pito-one. Wm. E. Toms Collection. Gift of Mrs Valerie Blennerhassett. Now that I have become a mother myself I have a whole new appreciation for my own mum! So my sister and I plan to take some time out, leave the kids with their fathers, and spoil ourselves and our mother this weekend. And just in case you haven’t planned anything, there is still time to enter the Jackson Street competition and nominate your Mother to be Jackson Street’s Queen for the day! 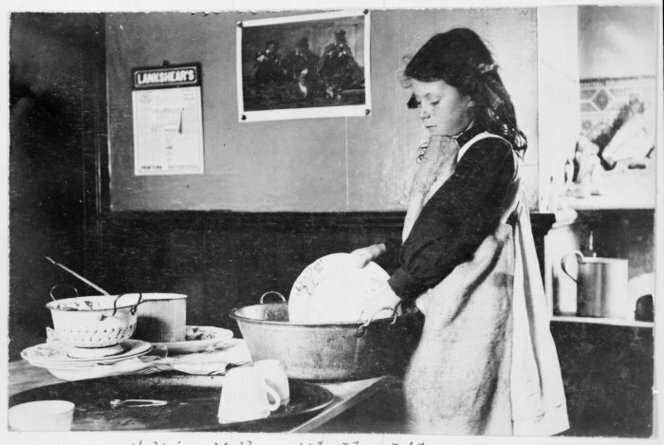 This entry was posted in PSM and tagged historical photography, Mother's Day, Mum. Bookmark the permalink.